Are you in need of some quick cash? Whether unexpected bills have come up, you’re preparing for a vacation, or you simply want to cushion your emergency cash fund, there’s a simple way to make some extra cash with items you probably have laying around your house. No, we’re not talking about family heirlooms and brand new items. Instead, why not use eBay to sell items you probably find “useless” but are actually worth a little bit of extra cash. You won’t get rich but these items you have no use for actually have value for other people. Wait until you see how much money you can make from pine cones found around your yard. Did You Ditch The Kuerig? Sell the K Cups! Did you suddenly become environmentally conscious? Or perhaps your Keurig broke and you don’t want to replace it. 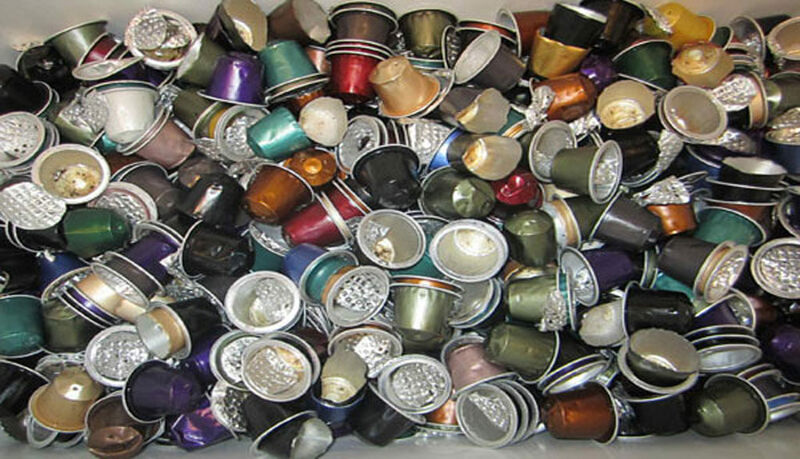 Your unused K Cups can bring in a good amount of money. eBay actions for 20 to 25 K Cups have experienced winning bids upward of $25. The selling price, of course, is based on the flavor of cups being sold. Seller Tip: Make sure you list the expiration date during the auction so buyers know your K Cups are still good to go. Do you have a formerly favorite shampoo product you are no longer using? Is there a toy laying around your house that is still fairly popular but not available for sale? Discontinued products sell for a good chunk of change once they are hard to come by through traditional retail channels. Seller tip: Don’t discount the value of even the smallest items. 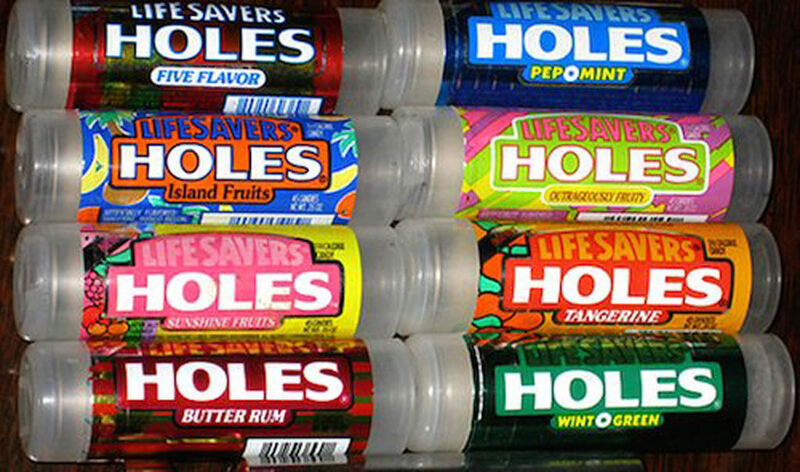 Discontinued candy that isn’t expired can fetch anywhere from two to 10 times its original value on eBay. 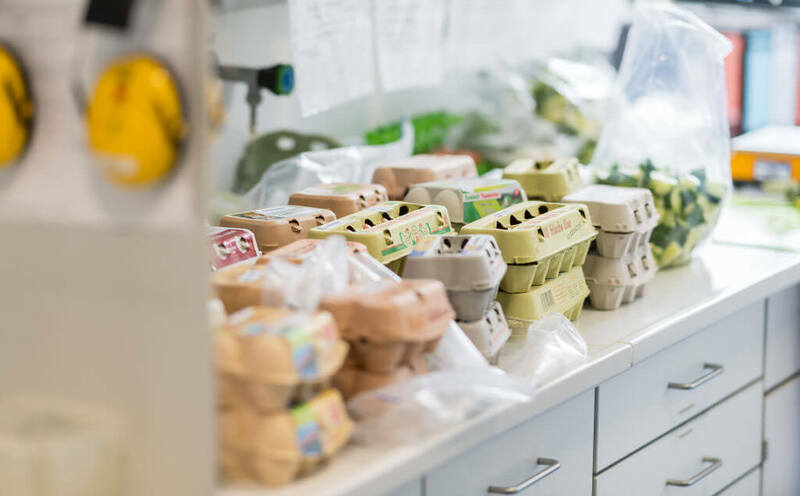 I would never have thought that empty egg cartons would be a hot seller considering how cheaply eggs can be purchased at the local supermarket. Apparently, this is a pretty big market that gets plenty of eBay listings. Seller Tip: You can sell 30 to 40 empty egg carton containers for around $25. You’ll get even more money if the cartons are vintage or unique in some way. One seller offered cartons with a misprint and earned even more cash. There really is a collector for just about everything these days. If you watch DIY shows you have probably seen tables, chairs, and other artsy items made out of wine corks and bottle caps. Artists love to repurpose these items and the finished products can look really amazing. 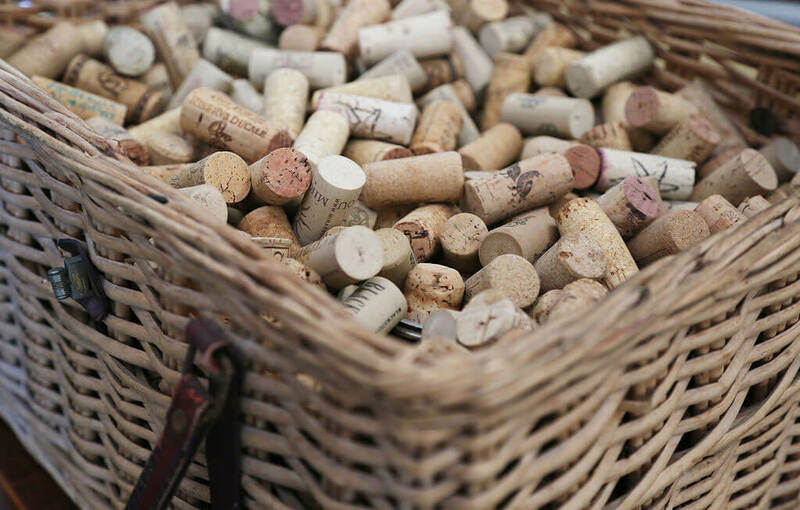 Seller Tip: 300 wine corks are selling for around $20 in many eBay auctions. Just make sure you list them as new, used, or both. If you host a lot of parties or drink a lot of wine, why not help someone out while earning a little bit of extra cash. 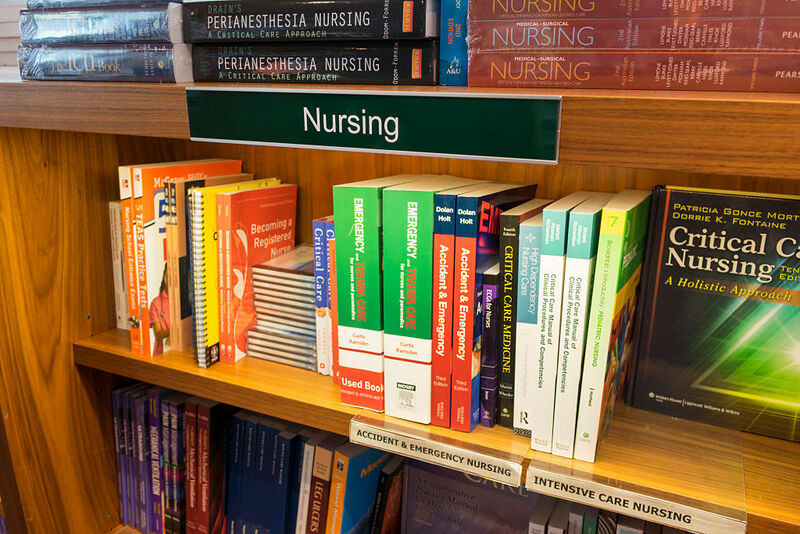 There are many instruction manuals for popular items now available for download online. However, there are also many vintage items that you won’t find with a simple Google search. If you are in possession of instruction manuals for old electronics and other items you can make some quick cash selling them on eBay. 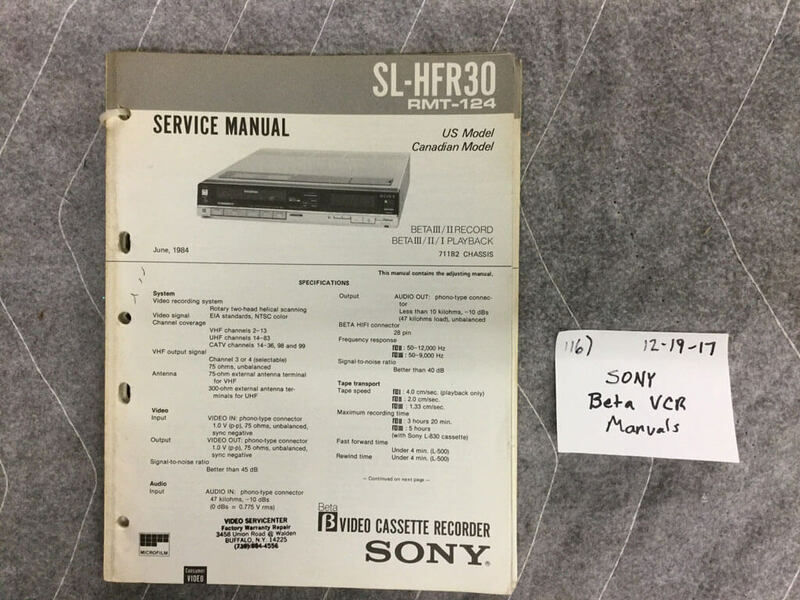 You’re not going to get rich selling these items but many manuals are selling for $5 to $20 each. Popular manuals include anything that requires maintenance that needs items to be taken apart and put back together. 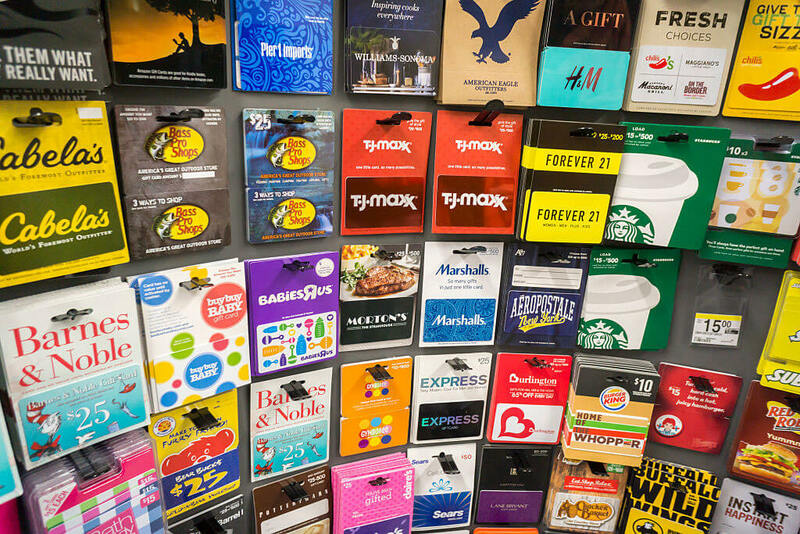 The sale of gift cards is becoming a big business. Consumers are constantly looking for a slight discount for their favorite retailers and they’ll pay you for the right to use the gift cards you have in your possession. The trick here is to offer a slight discount. For example, that $100 card to Target that you’re not going to use could be sold for $90. The buyer gets a 10% discount and you earn cash for your efforts. You can sell both physical and online gift cards using eBay. Did you just buy a new TV? If you don’t need your remote control you could earn a few extra dollars by listing it on eBay. We’ve seen some remote controls sell for upwards of $25. Not bad for an item that probably would have ended up in the trash. Seller tip: Be sure you are very clear about the model of TV that the remote belongs to. We also suggest checking with the manufacturer to get a full list of model numbers that the remote control will work with to get the biggest bang for your buck. If you have pine trees that produce large pine cones you could find yourself on the receiving end of some decent cash. Head out into your back yard and collect ten of them then list the naturally occurring item on eBay. Seller Tip: You want large pine cones because they are used in crafts and other projects. 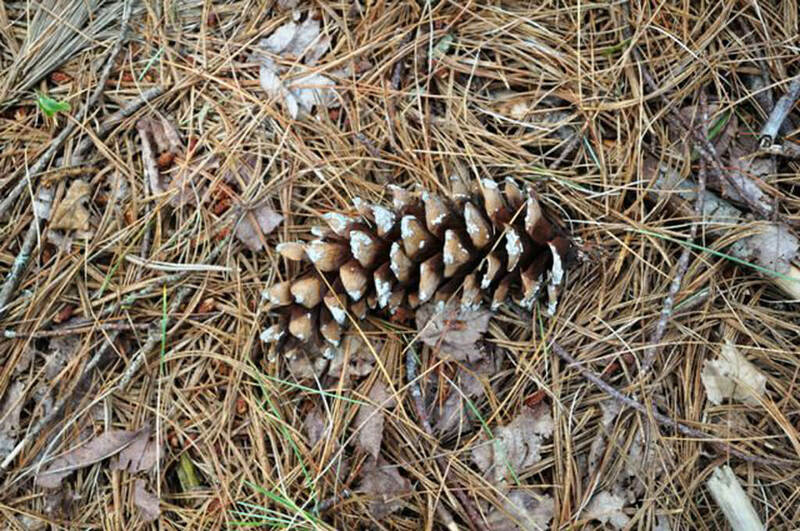 You can earn $6 for every 10 large pine cones you collect. Just make sure they are in great condition to ensure a happy seller rating. Wrap them nicely so they stay in excellent condition as well. Don’t have any pine cones? Coming up is one solution that can earn you money from items you probably consume regularly. Plus, you’ll help a school in need. 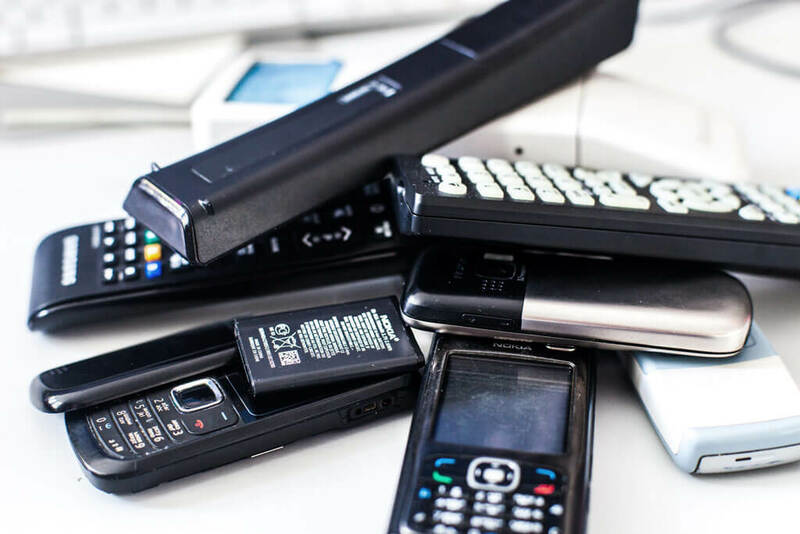 Think of broken electronics like parts from a junkyard. 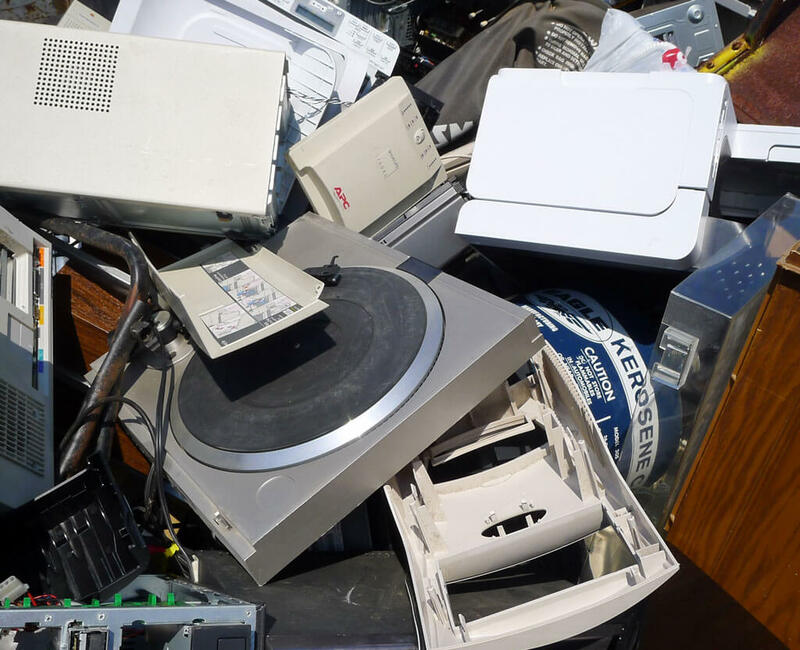 Some buyers don’t need a brand new laptop but they will jump at the chance to take that old Intel i7 processor out of your laptop or take apart other electronics for recycling purposes. Seller tip: Format your hard drive several times and remove any other personal information before selling electronics on eBay. The last thing you want is someone getting a hold of your old tax returns and using that information to steal your identity. 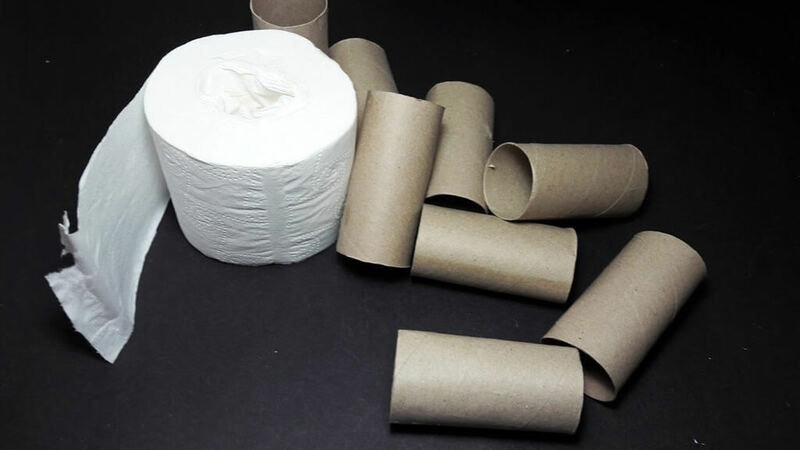 As the parent of three children I totally understand the appeal of empty toilet paper rolls. My children create dozens of crafts every month with an item I would formerly discard after they were empty. Seller Tip: One auction on eBay has 117 rolls listed for $16. Just make sure you list the item as “Pre-Owned” and note in the auction that you are recycling the tubes. You want your buyers to know these were not manufactured specifically for craft use. Always be transparent while selling on eBay to maintain an excellent seller rating. 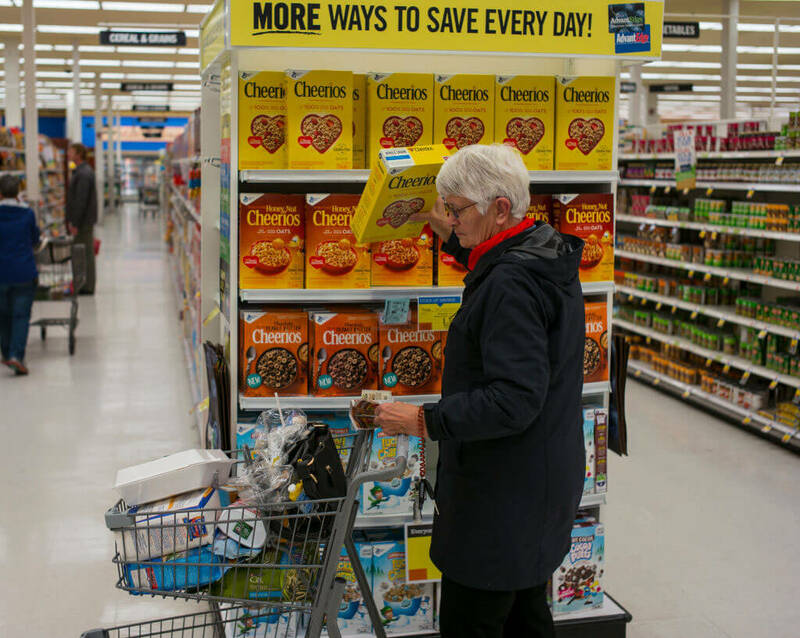 Do you eat a lot of General Mills products? You have probably noticed the “Box Tops for Education” notices on those products. Start cutting out those box tops and saving them for sale on eBay. Seller Tip: Schools often use box tops for education to win big prizes from General Mills. Others simply turn them in for much needed cash. We have seen 100 box tops sell for up to $26.99. If you just need a little bit of cash, price them item low. You’ll still earn money while helping fund much needed education in America. Next up is an item that will earn you cash while saving your buyers some money! While you probably won’t earn a ton of money selling a $.50 off coupon for Campbell’s soup, you could rake in the cash if you have an offer that is going to save an eBay buyer a ton of cash. Seller Tip: Make sure to note the expiration date and any exclusions that apply. For example, there is currently one seller who is offering three Lowe’s coupons that are good for $20 off each purchase of $100 or more. The coupon’s are selling for $5. The buyer can save up to $60 for $300 in purchases. 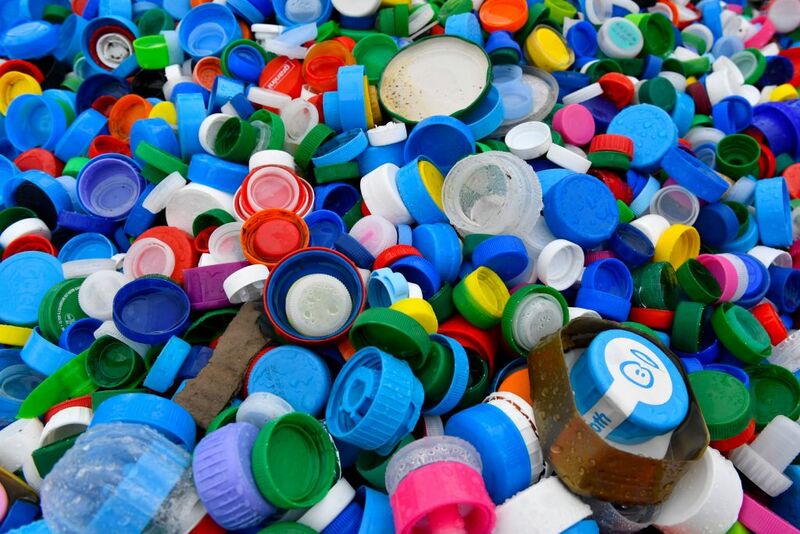 You’ll be surprised to learn how much money you can make off your old empty makeup containers. Many of us have been in the position where a Hobby Lobby or Michael’s sale was just too good to pass up. We stock our carts full of craft items and then three years later we discover that our craft hoarding has gotten out of control. While not selling your bulk supply of crafting materials for cash. Seller Tip: Hard to find patterns sell really well and so do items that sell in bulk. 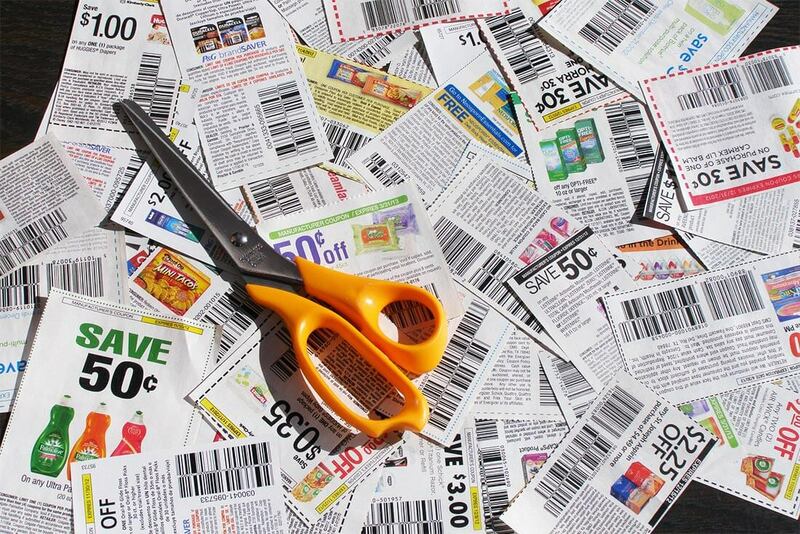 If you have a lot of a certain item, try selling it in bulk for the biggest bang for your buck. 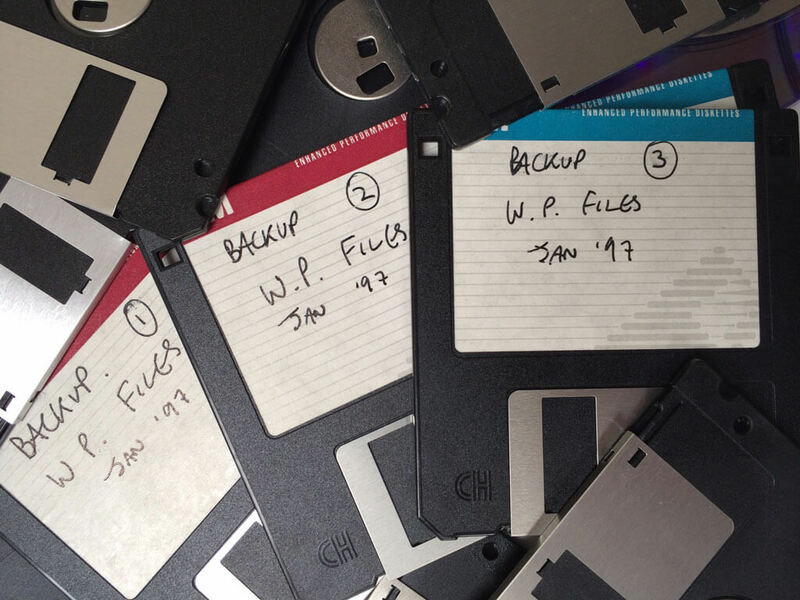 You probably no longer have a computer with a floppy disk or even a CD tray for that matter but believe it or not there is still a market for those products. Vintage PC collectors, in fact, are all over a lot of that old software. There is currently a Windows 3.11 operating system floppy disk selling on eBay for $11.99. I guess one man’s junk truly is another man’s treasure — at least on eBay. I’m not really sure what the appeal is here but empty makeup containers seem to sell really well on eBay. 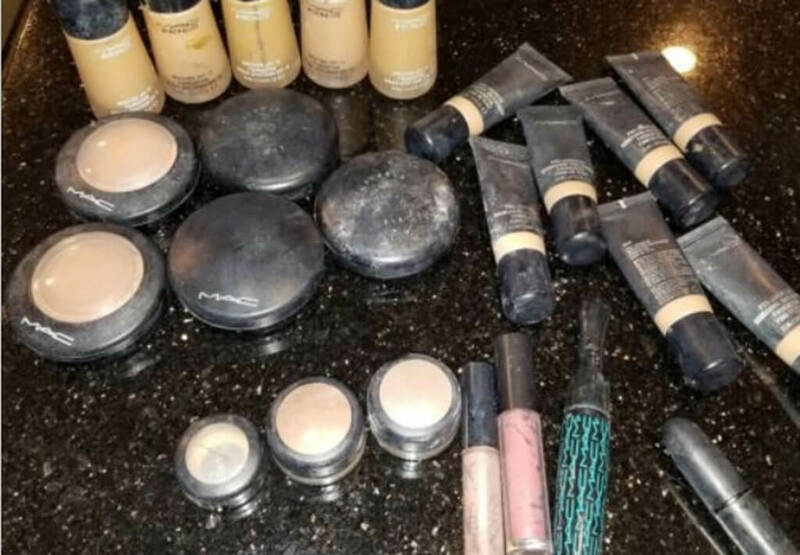 We noticed a trend towards empty M.A.C. containers and they fetch some surprisingly good money. The Back To M.A.C program allows you to exchange six primary containers and get a free lipstick. You can sell one dozen empty makeup containers for around $10 which isn’t a bad return on a product you were probably going to throw away. Plus, you get to help someone send in the empty containers for a discounted lipstick after they pay for your empties. Our next item is worth a ton of cash. Hint, it’s an empty box! You heard that right — empty American Girl boxes can fetch top dollar on eBay. This holds especially true if you have an empty box for a rare American Girl Doll, specially the “doll of the year” boxes that people are seeking out. The ‘Kanani’ 2011 doll of the year box has sold for up to $78 as collectors look to place their rare collection in an original box for value and preservation purposes. My Coke Rewards have been around for years and there is a group of people who collect them regularly. 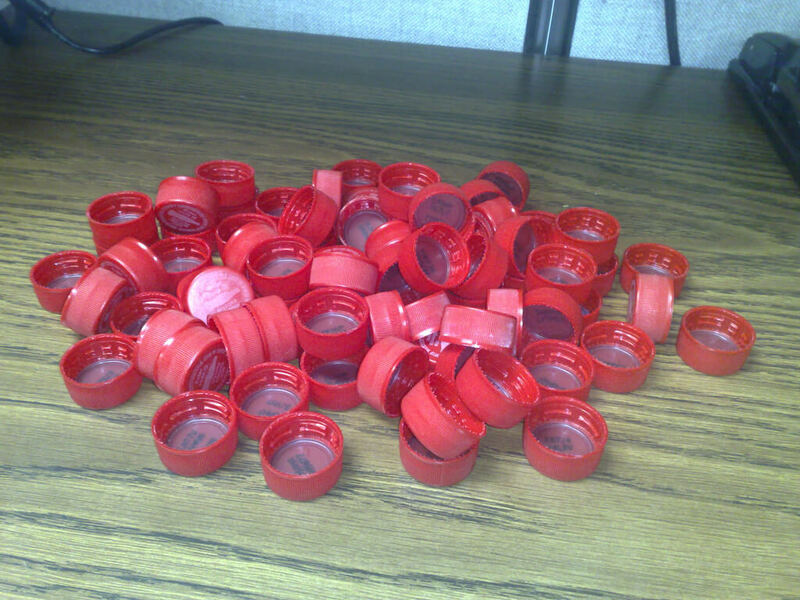 If you drink bottles of coke, diet coke, and other coke-based products you could make some easy cash by holding onto the lids from your favorite product. Again, you won’t get rich by selling these items on eBay but 10 caps typically earn $3 per sale. Since you’re already drinking the product, why not get back $.30 per drink on average. Think of this like recycling while helping someone out at the same time. Children grow up so quickly and typically only wear their clothing a few times before they outgrown their pants, shirts, dresses, and other items. 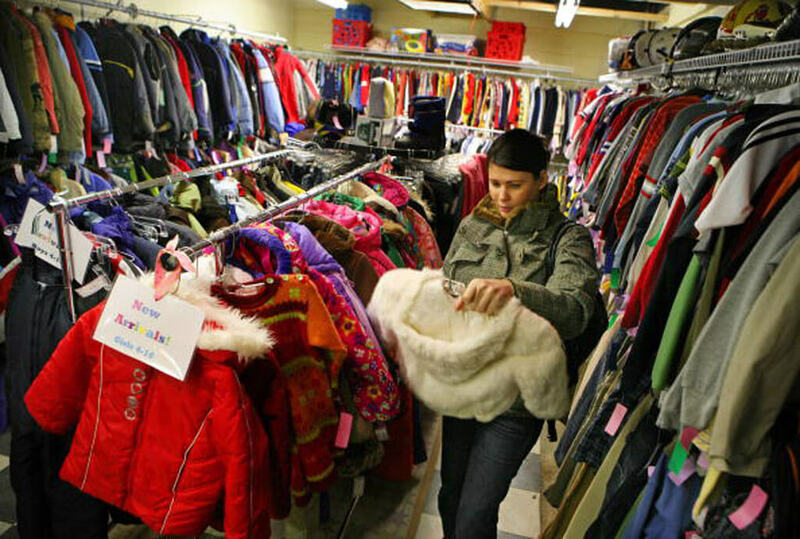 Many consignment stores exist solely for the purpose of selling infant and children’s clothing. Seller Tip: If you have great taste in children’s clothing, try selling in bulk for an entire season or year. Many successful eBay sellers of children’s clothing will sell 30, 40 or even 50 outfits in bulk. Instead of $.25 for a single shirt at a yardsale you could earn $150 or $3 per outfit if you sell 50 items at once. 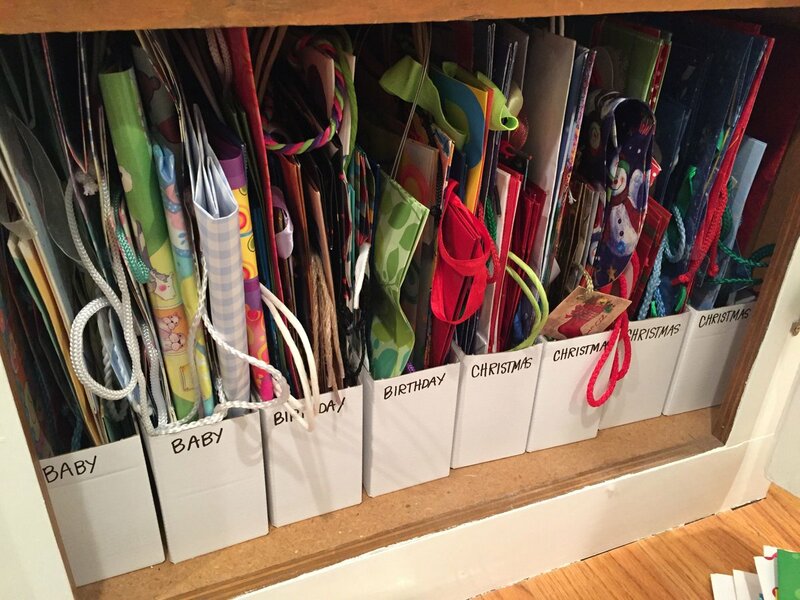 After you sell your children’s clothing in bulk, go look for old magazines and catalogues you like forgot about years ago… Here’s why! 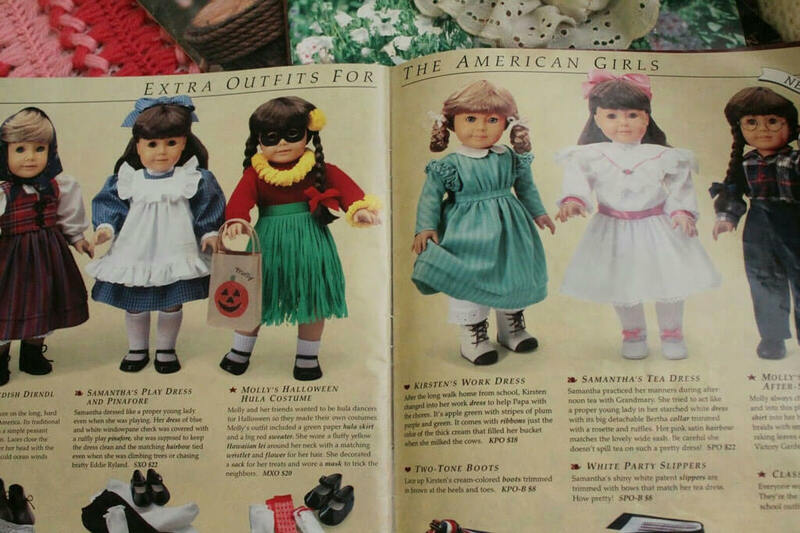 The Pleasant Company American Girl catalogue from the 1993 winter collection sold for $29.95 on eBay. You can find a buyer for just about anything these days and apparently magazine and catalogues are hot items. Seller Tip: You will want to list the condition of the items and you’ll get more cash for your old magazines if they are in perfect or near-perfect condition. If you’re a pack rat you could be rolling in some much needed cash by simply clearing out something you’ll likely never read again. Vintage coffee mugs have fetched some insanely high prices on eBay. For example, one 20oz cup from a Sydney, Australia Starbucks was listed for $45. In some cases, buyers simply want to replace their favorite mug with an exact copy. 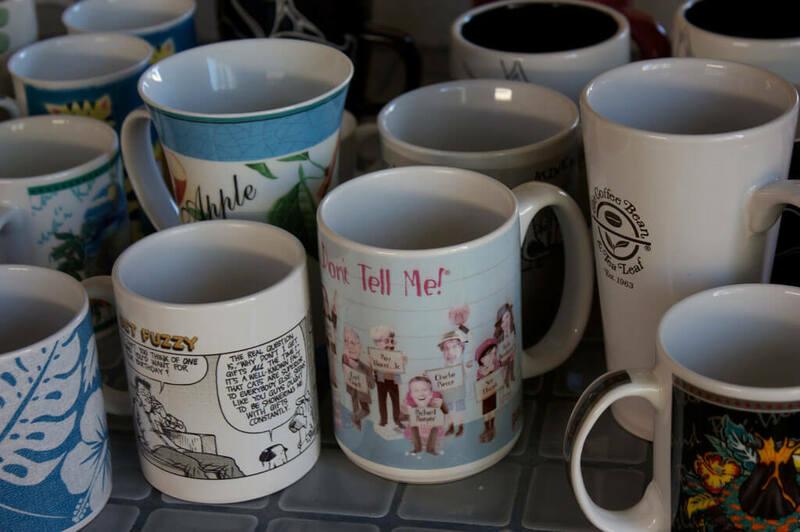 In other cases, vintage cups are seen as collectors items and they are purchased not for use but for their appeal to a certain group of buyers. Either way, your old coffee cups could be worth a shockingly good amount of money. Broken electronics might turn a profit on eBay but you don’t have to keep the ones in perfect working conditions either. Vintage electronics are all the rage for millennials looking to feel a little bit nostalgic. Things like record players, Walkmans, eight-track players, and certain film cameras are hot commodities online. Especially because you can’t buy these items in store anymore, vintage electronics can turn a huge profit. Just make sure you check the brand and models on eBay first to see what prices are comparable. With vintage electronics, you can make upwards of $100 in profit! 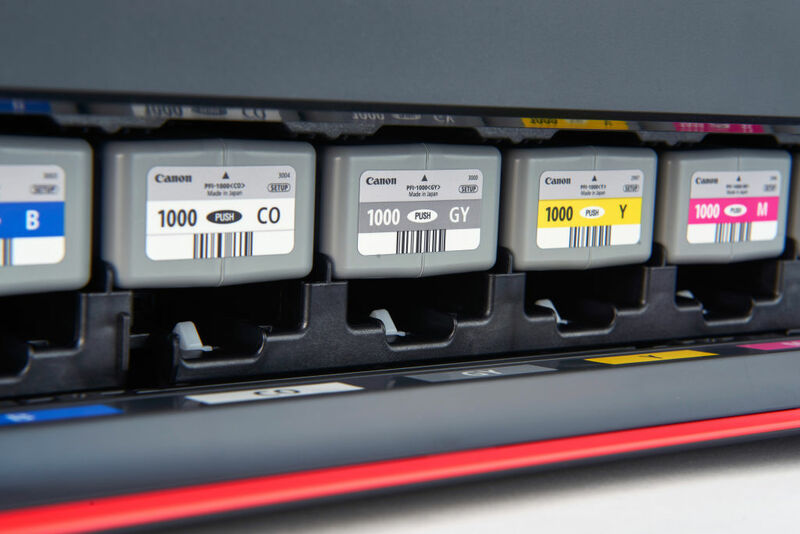 Believe it or not there is a huge underground market for ink and toner cartridges. The price of a brand new cartridge can definitely leave some people with sticker shock. Most cost upwards for $80 for a brand new one and the refill option isn’t that much more cost effective either. If you have any old ink cartridges laying around, even if they’re expired, they can turn a profit online. Potential buyers often scan eBay and other sites daily to find cartridges that match their pinter. Yes, if you’ve taken up Marie Kondo’s tidying up practice and decided that most of your old books from college no longer spark joy (did they ever? ), then consider reselling them on eBay. Colleges will usually buy back your textbooks for ridiculously low prices then resell them at nearly full cost to naive freshmen. Instead, list them on eBay and you’ll find college students clamoring to get their hands on your reduced-price textbook. Not only are you turning a profit, but you’re sticking it to the man. We all have that box of cords that are tangled up and go unused but we can never bring ourselves to throw them out because what if we need them one day? 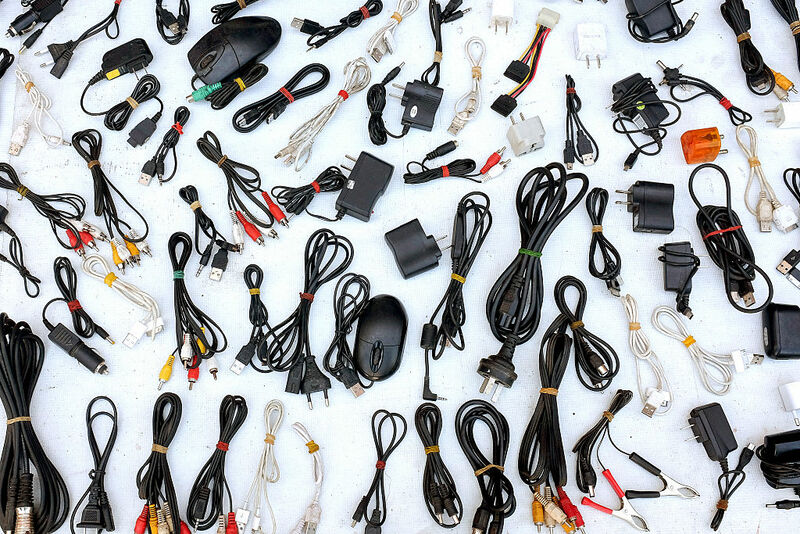 Untangle that stress by selling your power cords, old phone chargers, USB cords, etc. on eBay. They won’t sell for a ton of money—usually only three or four bucks—but you’ll make more than if you threw it away. You can also sell the cords with peace of mind knowing that one day, if you need that specific cord back, you can buy one back for cheap on eBay. 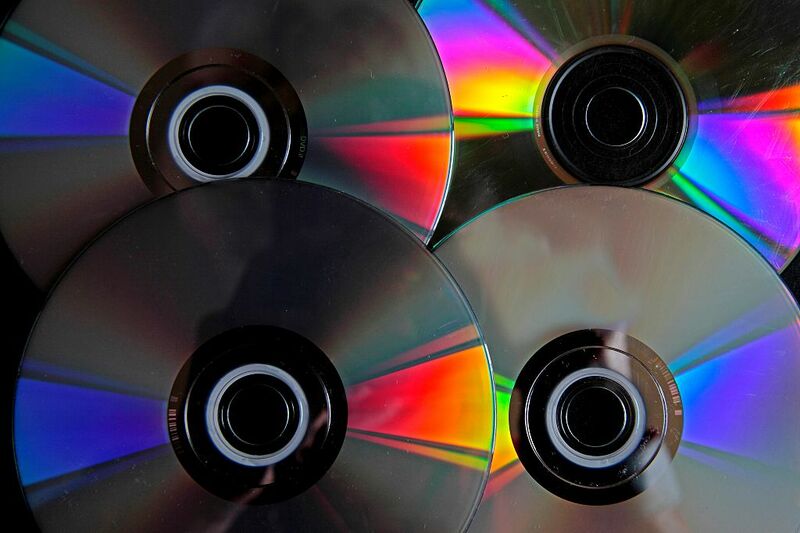 If you have an old computer, printer, or copies then it’s likely that the software to install it is on a CD. While some software has been uploaded on websites online, a lot has not. For those people desperate enough, they’ll turn to eBay and shell out $15 or $20 to get the software they need. Basically, if your printer dies before you toss everything in the trash double check on eBay to see what your drivers are going for. 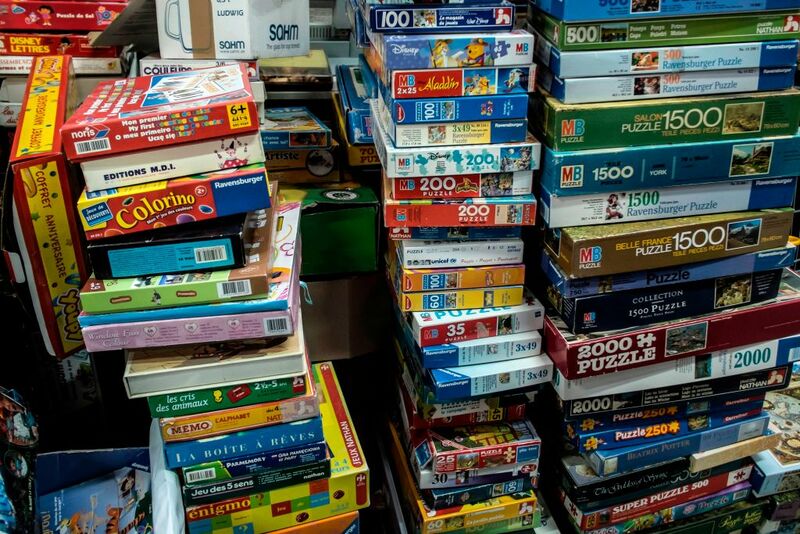 Any puzzle lover probably already knows about the booming underground market for used puzzles. Think about it: what do you do with a puzzle after you’re done? 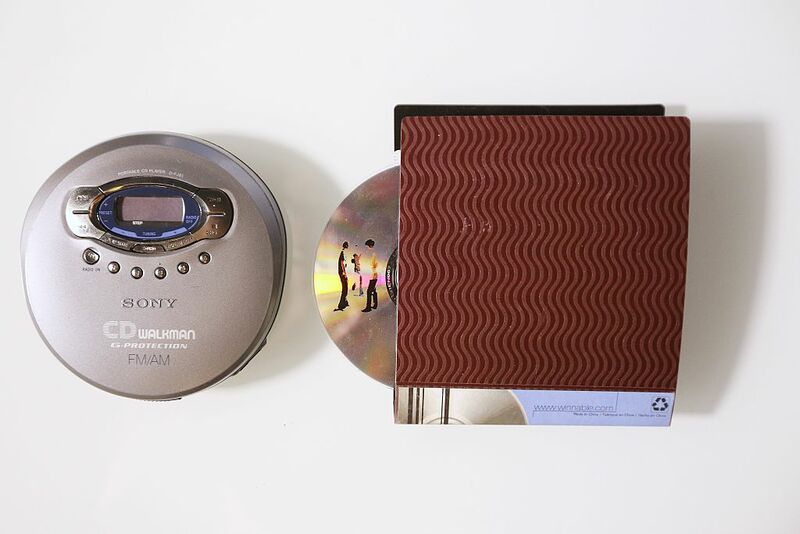 You either throw it out, or leave it on a shelf to wait for 20 years before finally going back to throw it out. Now, there’s a market where puzzle-lovers can switch out their puzzles for cheap after they finish one. You usually won’t make too much money but it’s better than simply tossing it in the trash. That old phrase “one man’s trash is another man’s treasure” are truer than ever. Seriously, people actually search the words “junk drawer” and buy miscellaneous contents online. Everyone has that one drawer in the kitchen just full of stuff like marbles, stamps, watches, photos, pens, etc. Take a photo of the items and post them online for a surprisingly big haul. 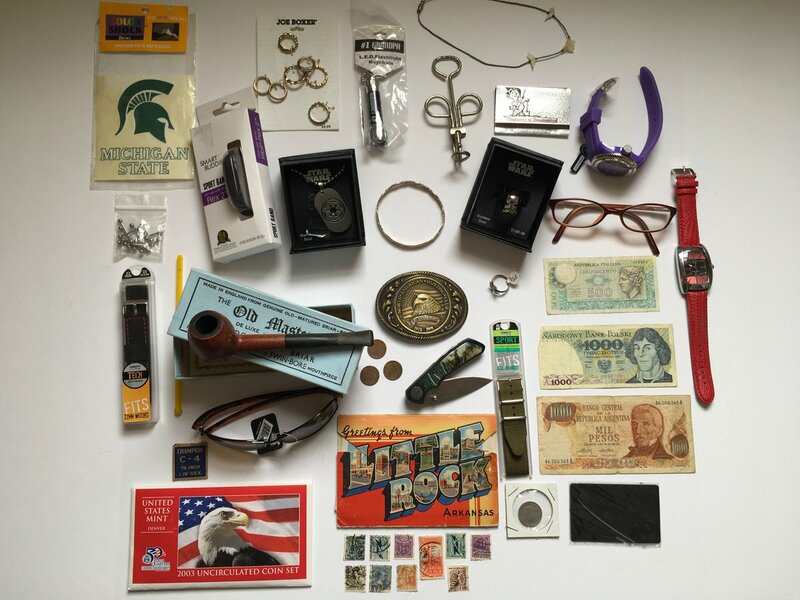 One “Vintage Junk Drawer Estate Lot Lighters Knives Razors” sold for a shocking $95 on eBay! Most of us are prone to donating or just tossing out our unworn clothes but if it’s a brand name, you might find someone online who wants it. Anything that looks vintage, has designer labels, or even have the tags still on might be bought up by a teenager looking to appear more trendy. People want to look like they shopped at Urban Outfitters but without the price tag. You can even sell more “useless” clothing items that you won’t wear again like maternity clothing or children’s holiday dresses on eBay. Just be aware that selling clothes usually takes a little longer on eBay, so be patient. Picture frames seem to always be in high demand. For those people who don’t want to use the basic clean-lined frames from Walmart then they will turn to eBay to find vintage, ornate looking frames. If you have a bunch of old picture frames laying around that you no longer use to display your own memories, sell them for a couple of bucks online. 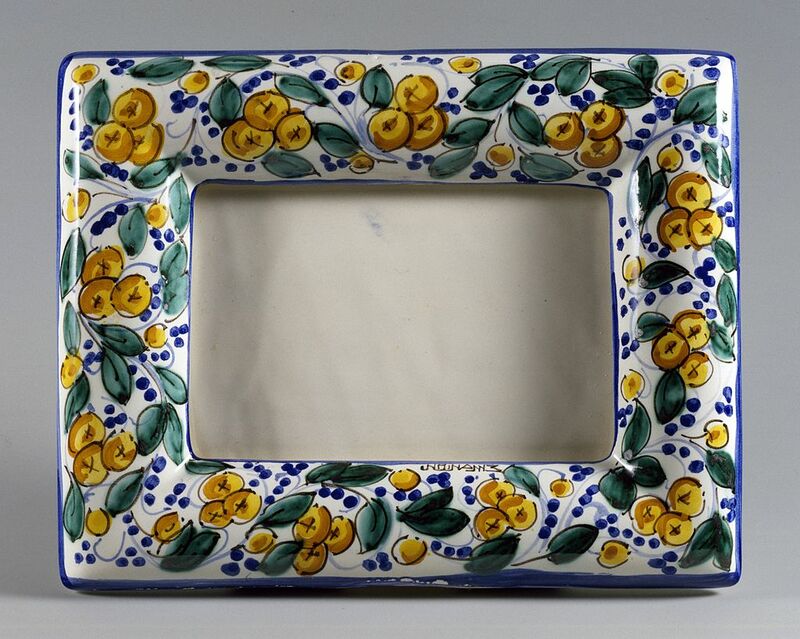 Old works of art might be worth even more because of their ornate frames. When you get a new pair of prescription glasses what do you do with the old ones? Some of us may keep them as an extra pair but sometimes they go out of fashion and we don’t have any use for them. People who may not have the money for glasses or benefits to cover eye care will look to buy prescription glasses on eBay. 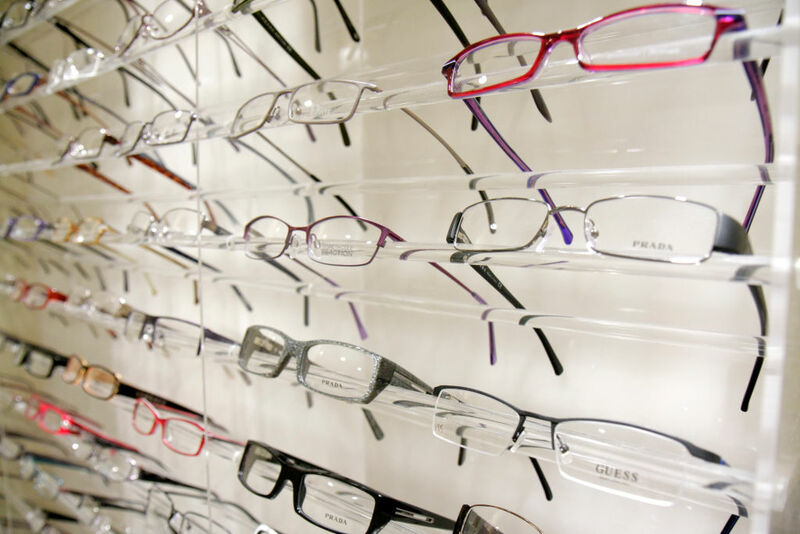 If you’re frames are designer, then can go for an even better price online. If your family drinks a lot of bottled water or soda then consider keeping the caps. 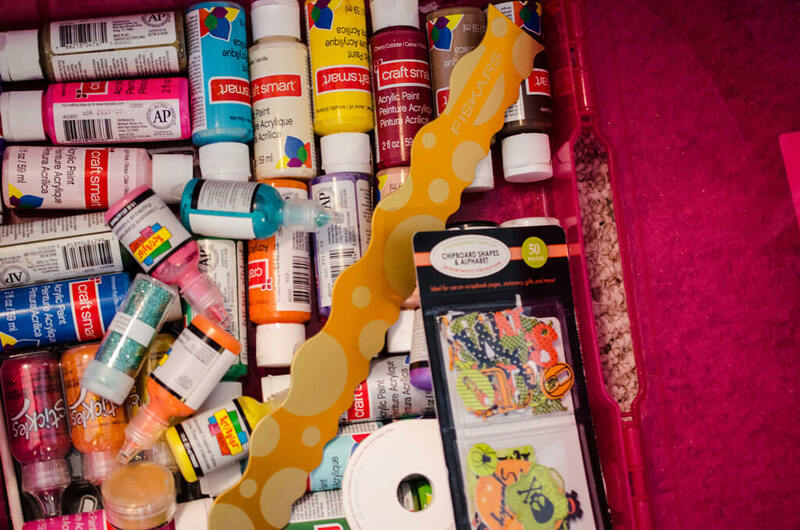 Much like toilet paper rolls and empty egg cartons, plastic bottle caps are in high demand on eBay for arts and crafters. You won’t get much for a small amount. Usually, you only see them available in bags of 100, 250, or even 500. If you do plan on selling them, try grouping them into the same bottle type (don’t mix Diet Coke with Dasani caps) and try and make them the same color. 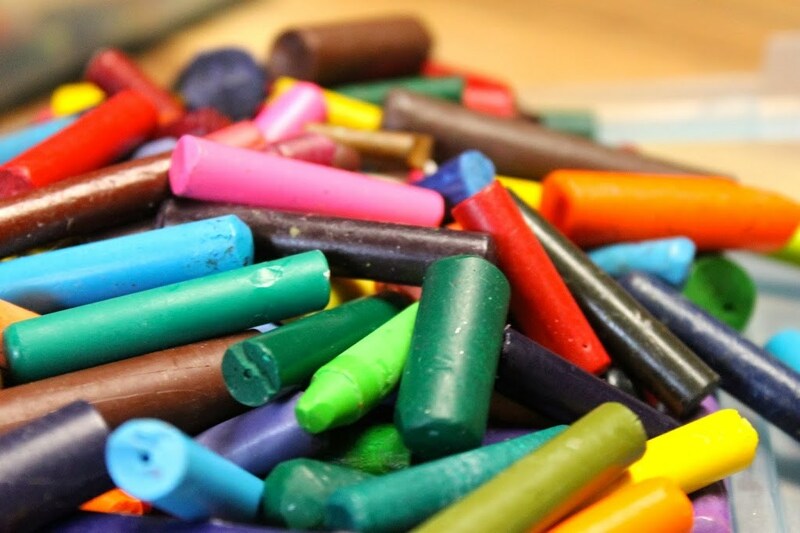 You might be tempted to toss out the mound of broken crayons that your kids have decimated over the years, but people will actually buy them in bulk on eBay. Many people on eBay are looking to reuse the wax for art and craft projects. Just be sure you look at what the trend is when it comes to selling crayons. Some people will prefer you leave the paper on so they know the exact color, while others want it already removed. Okay, we’re not exactly sure why the denture business is so lucrative online but hey, we’ll take it. If for some reason you have extra dentures or denture supplies like cases, cleaners, and adhesive laying around then they can make you hundreds of dollars. Seriously. one three-pack of Cushion Grip Denture Adhesive sold online for $245. 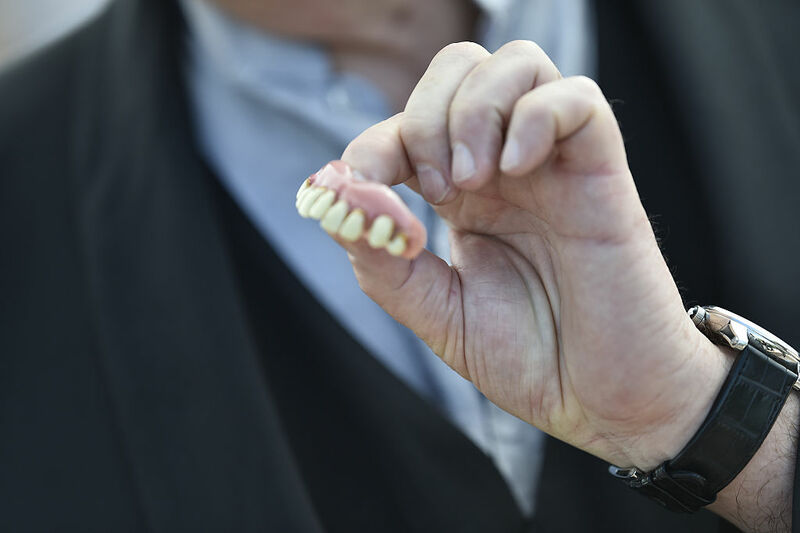 One set of false teeth with 15 grams of scrap gold also sold for $202.50. By this time we know that empty containers of anything can turn some sort of profit on eBay but empty perfume bottles usually go for a higher price than other items. That’s because the newest trend in DIY weddings is to use old perfume bottles as decor. 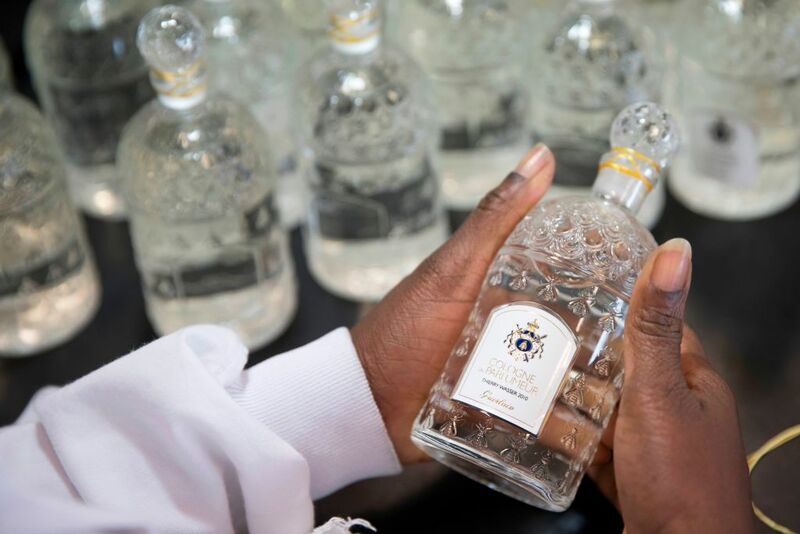 Many people will put small flowers or incense in the bottles and use them at the reception. Depending on how nice the perfume was, you can get upwards of $15 for your empty container. We all have a closet full of gift wrapping and bags that we don’t use. There’s only so many birthdays, anniversaries, and baby showers we can buy gifts for. If you want to declutter those useless bags without just tossing them away, you can easily sell them on eBay for $1 or $2 a piece. You can also try selling a bundle of similar sized or themed bags if you want to get rid of a bunch. Of all the toys you can sell online, LEGO seems to be the one that has true staying power on eBay. The building blocks seem to really hold their value whether it’s open or unopened. One vintage LEGO pirate set sold for $25 online but cost the seller a mere $3 decades ago. 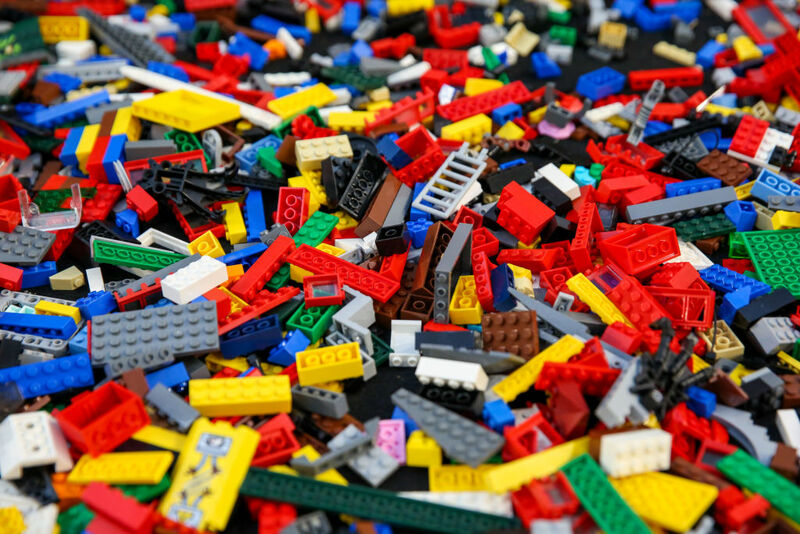 Just make sure if you’re going to sell your LEGO online that it’s not “contaminated” with any off-brand building toys. Mega Blocks or dollar-store bricks won’t sell well. 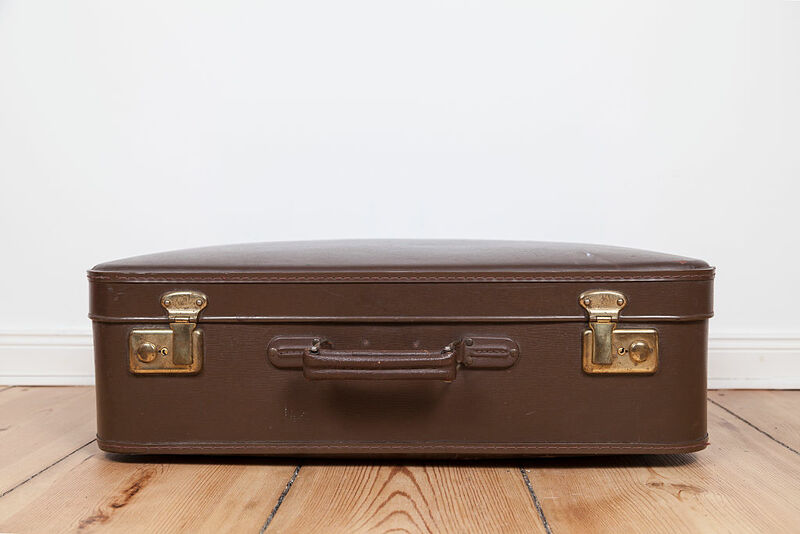 If you’ve decided to say goodbye to your old luggage and swap it out for something new and shiny, consider selling it on eBay instead of throwing it to the curb. Old luggage tends to be of high quality. It might lack modern features like extendable handles and wheels, but it probably has 30 extra zipper pockets and is hand stitched. Because of this, people will pay a premium. Just be careful about shipping costs because they can be big, heavy, and expensive to send. Home water filtration systems are all the rage nowadays. 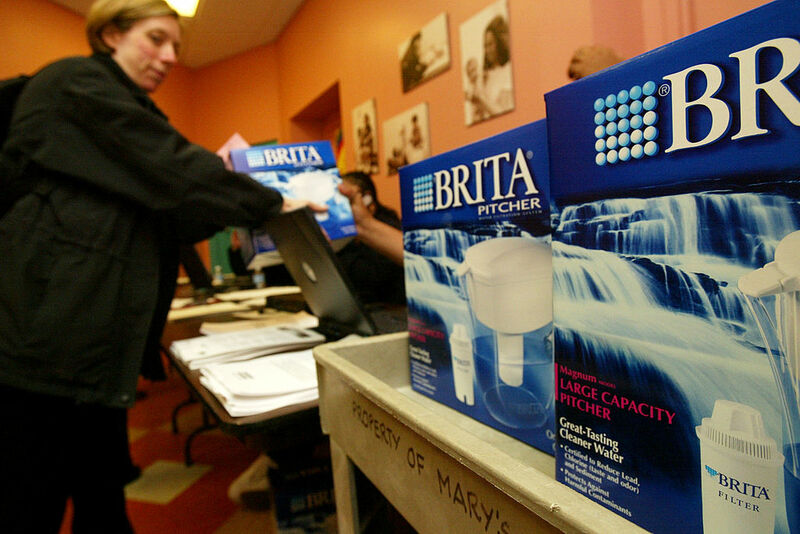 People will often bring Brita and Pur systems to work and use them. If you’ve given up on drinking filtered water or have changed your filtration system, you might have sealed filters laying around. If so, they can score a huge profit on eBay. Since the filters are pretty expensive to buy at retail cost, even discounting them by a few bucks will have people clamoring over them. People are always looking to get their hands on concert merchandise like hats, t-shirts, and ticket stubs. If you collected those items at the time but are no longer fangirling over the musician or band, then sell the items on eBay. Many items don’t even need to be autographed to have value. Often, concert items are limited production and if you miss getting it at the concert, you’re out of luck. 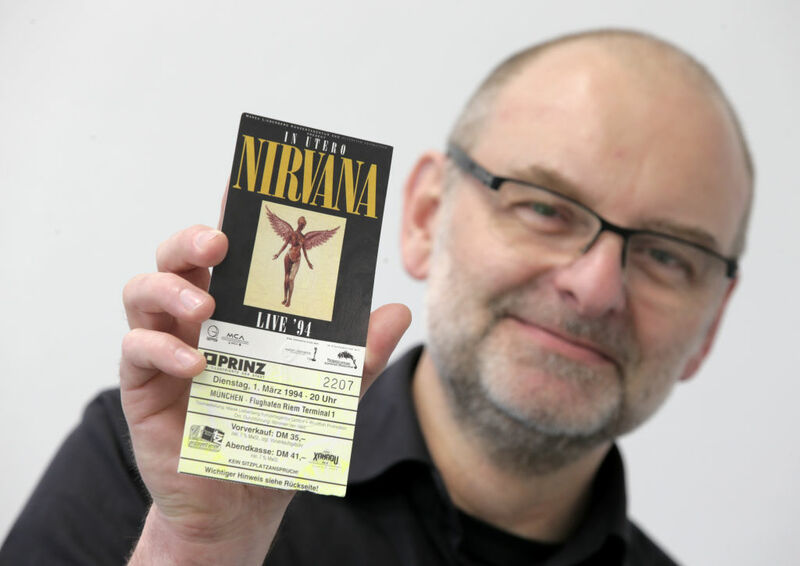 People will pay high prices to get their hands on what they believe is a collectible. A good quality cake pan is surprisingly hard to find. Baking aficionados will often scour eBay looking for the right size, shape, and brand of cake pans that they need to a specific cake. If you have an old cake pan and don’t use it, then double check to see if it’s a Wilton pan. 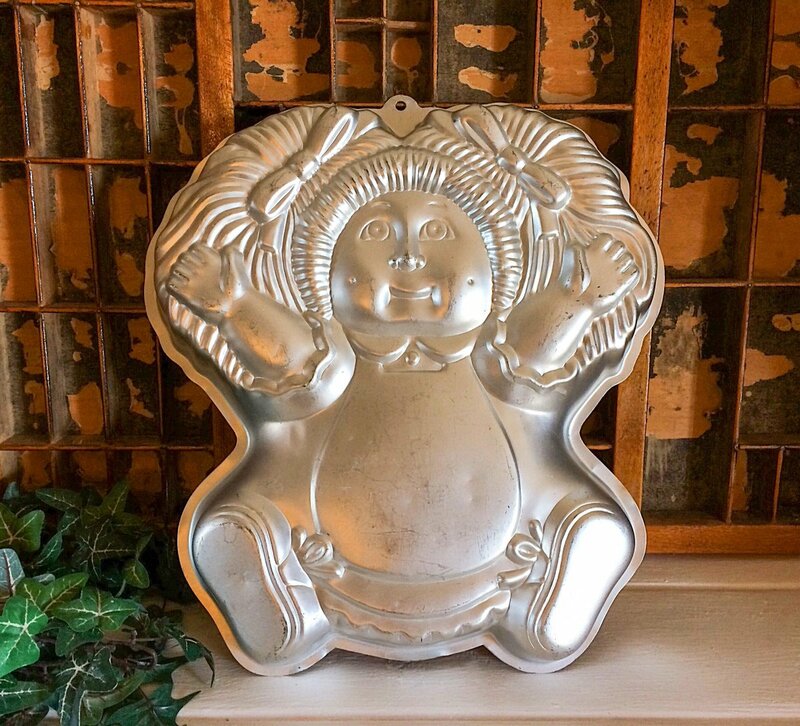 Wilton pans are a fan favorite brand and can last decades and still hold up. They can go for a pretty penny on eBay if you find the right buyer.